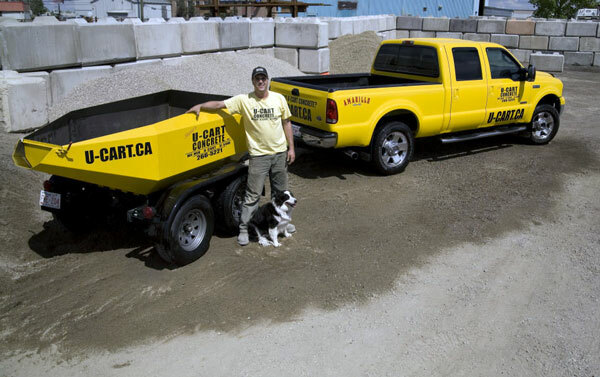 Thanks for Keeping Steve's U-Cart Concrete #1 in Google Search Results - Steve's U-Cart Concrete, Inc.
Never Mix By Hand Again! We’re so pleased that we continue to hold our ranking in Google in the top spot in Calgary for ready mix concrete Calgary! Try it for yourself- google us! Thank you, to our valued clients, for allowing us to serve you first, and for coming back again with your next project! Our support from fellow Calgarians is so appreciated!